Sounds like something off of Black Mirror, right?! Set up by young mum Emma, this business venture was an idea she had after an accident 6 years ago, which resulted in her losing her memory. From this, she realised that she really wanted to help others preserve their special memories! They’ve also entered the Richard Branson VOOM competition to help to fund and raise awareness of their business; take a look at their pitch below! Vote for them in the VOOM competition here! I had the chance to have a little Q&A with Emma, here’s what she had to say! Hi Emma! Thanks for agreeing to do this Q&A. Just a few quick questions. So, why did you start this business? After having an accident in 2001 that left me with a brain injury and a broken spine I wanted to find a new direction of work after 21 years as an artist and photographer. It was important to me to be able to retain my creativity and my link to photography but I also wanted to pioneer something new and I’m so passionate about having memories immortalised using virtual reality that I knew I needed to work full time on making this into a reality. 2. It’s such a unique and innovative idea! What made you think of using VR and 360? I was introduced to 360° camera technology by a friend of mine who was running the UKs first virtual reality walk in store in Camden at the time and my fascination with the technology began. It was already being used for corporate solutions like virtual reality tours and I became a Google approved photographer and got over 2 million views on my 360° images in Google maps but I knew there was a more emotional way to use the tech. I had used it to take images in places that are reserved for a photographer such as the top of the press ladder at an MMA fight and combined them with VR headsets and saw that people felt like they were there. After my accident and loss of memory ot was an easy next step to see that we could use this to create virtual films of important occasions. 3. Very cool indeed! And finally, what would winning Voom mean to you? Winning #VOOM would mean so much more than financial investment, it would allow us to get the message out to millions of people that virtual reality films are important for preserving our most treasured memories and would make it accessible to the mainstream much more quickly. I think you’ll all agree that Emma is a pretty amazing person with such unique and innovative ideas! I’ve got to be honest, when I first thought about a VR wedding video, it seemed a bit too techy and invasive to me. However, as Zack and I are getting married away from home, it would be so lovely to be able to provide something like this for those who aren’t able to get there due to mobility issues etc; and that’s what I think that this business is something really special! Plus, starting at only £1495 for the WHOLE day… how amazing! Plus £995 for a 360 livestream of your big day, this is definitely one of the most affordable wedding videos I’ve found so far; and it’s in 360 VR like no other! Especially if you’re getting married abroad, or have a loved one who simply cannot make the big day, this would be such a personal touch so that they can experience it from the comfort of their own home! 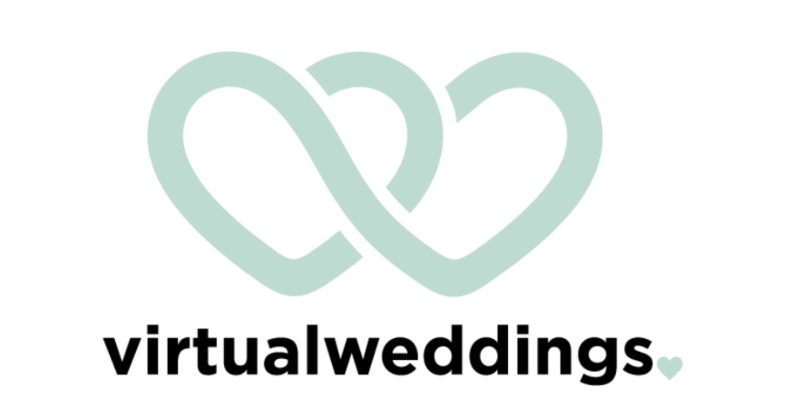 If you’d like to check out Virtual Weddings, you can do so on their website virtualweddings.love. You can also vote for them in the VOOM competition here! This post is in paid collaboration with Virtual weddings, although all opinions are my own. For more information, please see my disclaimer. Previous Post To Brag Or Not To Brag? That is the Question. Next Post Ardell Wispies Mascara; Does It Work? !